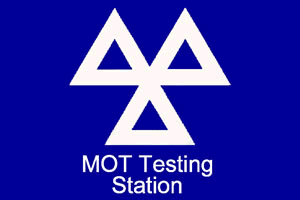 Braintree MOT Centre offers a fast, friendly and professional service to MOT check your car in Braintree. We have the latest Automated Test Lane facilities and state of the art emissions and brake testing equipment. 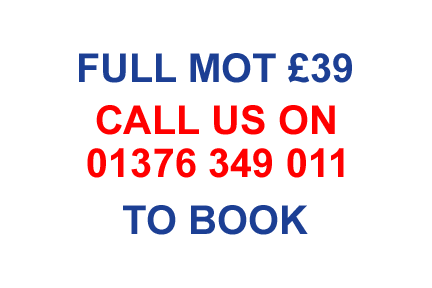 Call us now on 01376 349 011 to book an appointment. 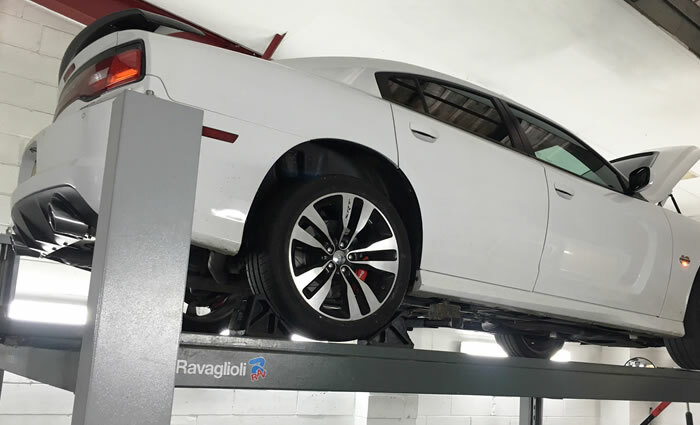 If you wish we can arrange to service your vehicle at the same time. We can MOT your car while your wait or you can leave your car with us and collect it when you are ready. Great MOT centre. Very conscientious and careful with the car. Highly recommended. Thanks for your fab service and friendly manner! Brilliant in all areas and loved the fact we could watch!! Just had my car mot done at the Braintree MOT test centre and I'm so pleased! Really didn't expect it to pass but a member of staff there (Vic) even buffed up my headlight and oiled my handbrake cable to ensure it passed. 10/10 would highly recommend! Thank you Braintree MOT test centre!